We can customize a menu for your home or your office. Choose from an array of delicious platters, entrees, and boxed lunches. 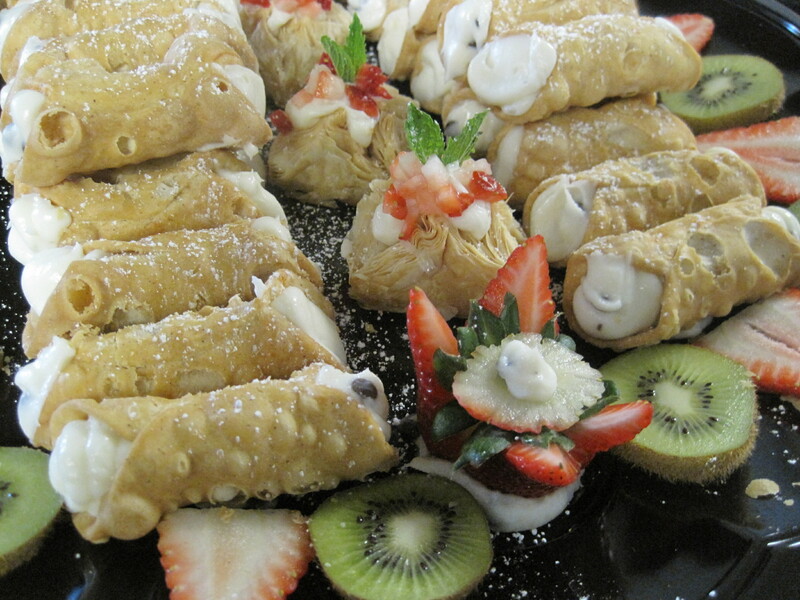 We can even help you with rentals or bring in your own serving pieces and your guests will personally compliment you. Need a bartender? We do that, too! We are fully licensed to serve and sell off-site. We have lots of room at Chadra with our beautiful velvet drapes and private rooms we can accommodate intimate groups large or small.